The Kiss is awe-inspiring, simply exquisite. I have seen many images of this sculpture but the privilege of seeing this in its stone flesh is breath-taking. Truly a memory that I will treasure. Words failed me at this exquisite piece of work. I had not heard of Herbert James Draper prior to this exhibit. But this is one of those pieces of art that touched my soul. The image here does not do the true work justice. Suffice to say, this is a piece that will inspire me for the rest of my life. Louise Bourgeois’s Arched Figure is both confronting and exquisite. What stood out to me though was that the sculptor was 82 when she sculpted this truly magnificent Figure. 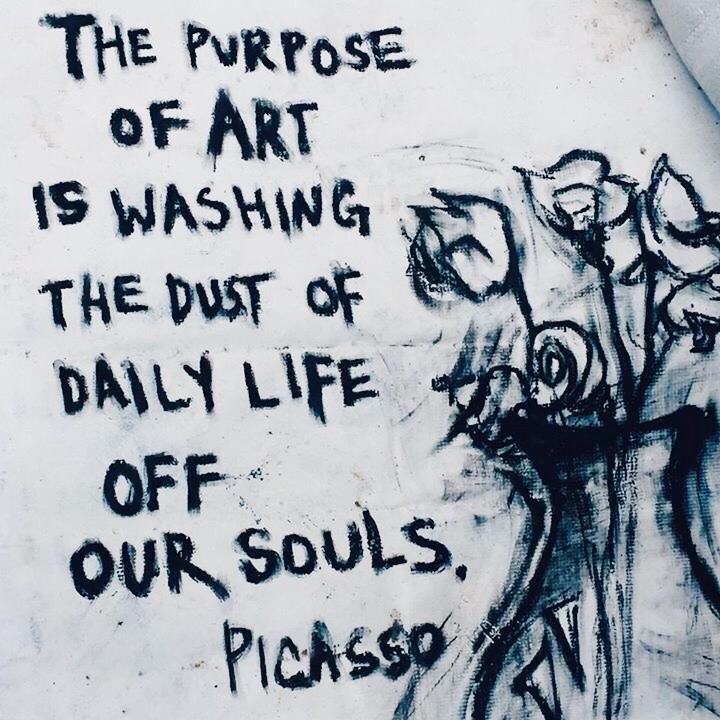 I was awed to imagine her rough-hewned, wrinkled, strong hands manipulating the clay into muscles, ribs and limbs, finally giving life to this Arched Figure; perhaps raging against the age of her years but yet still revelling in her ability and her art. 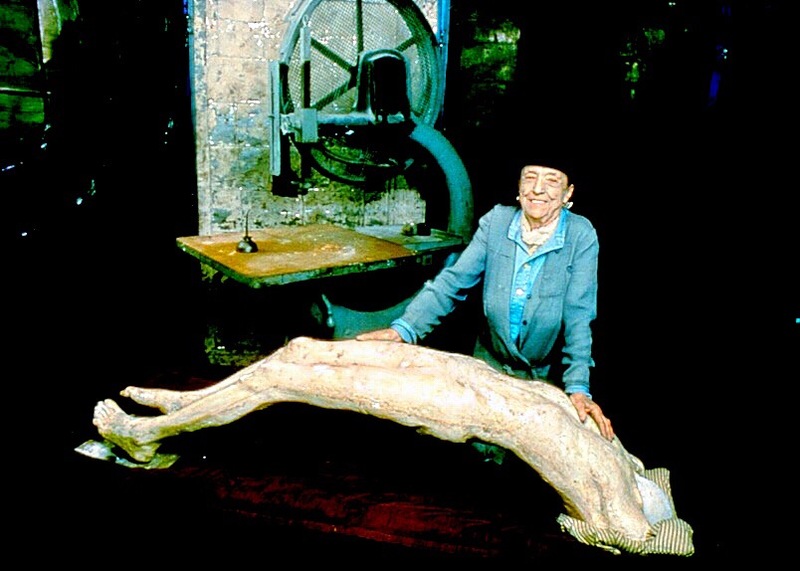 Louise Bourgeois photographed by James Hamilton, in 1992, with her piece Arch of Hysteria. Tell me where you go, what you do for light in darker times? Tell me how do you fill the well?